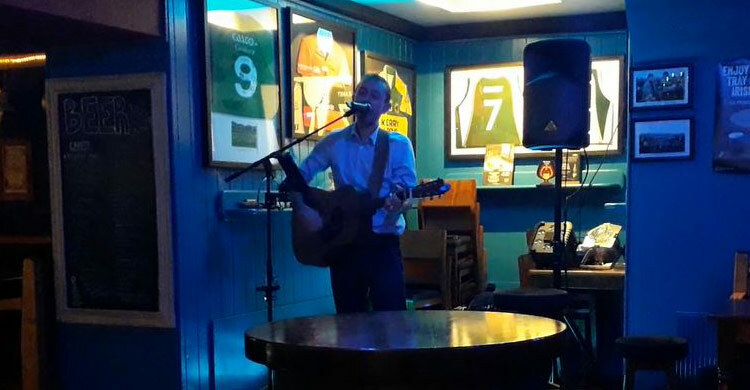 David is an accomplished local solo artist with an enormous repertoire entertaining audiences with a variety Irish Traditional and contemporary songs, as well as popular songs from the 60s, 70s, 80s, 90s.. 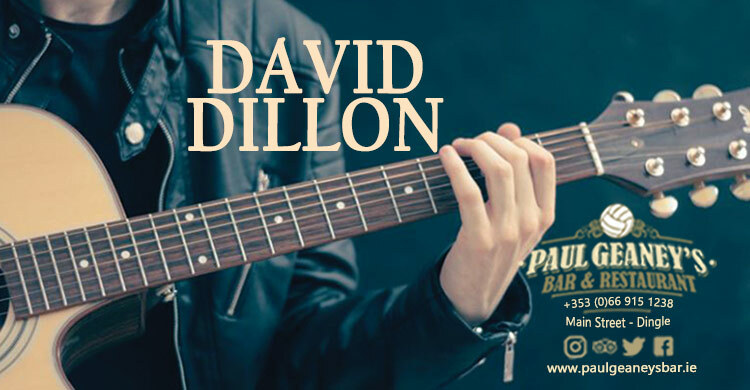 Well-known to locals as part of the reknowned Blow-ins, David adapts superbly to his audience ...... great night's entertainment guaranteed! An amazing cover of David Gray's Babylon!